Al Muntazah Street Extension Project 13, includes approximately 8 km of new dual carriageway on Abu Hamour Road. 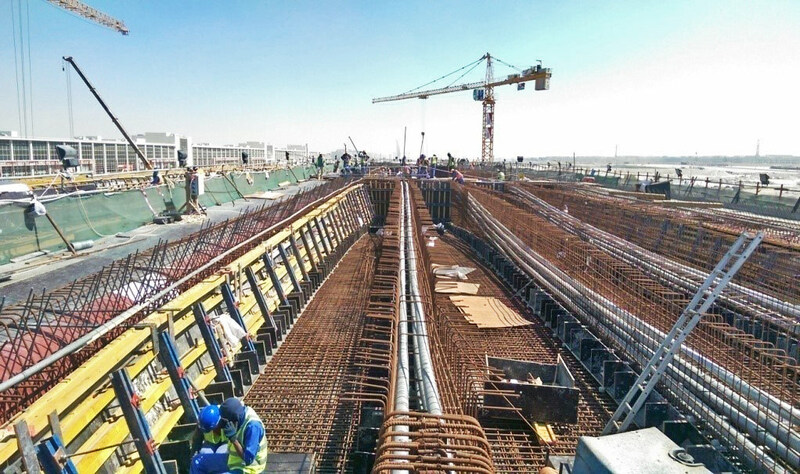 The works includes highways and highway structures, construction of four Interchanges containing underpasses, underpasses bridge structures and flyovers. 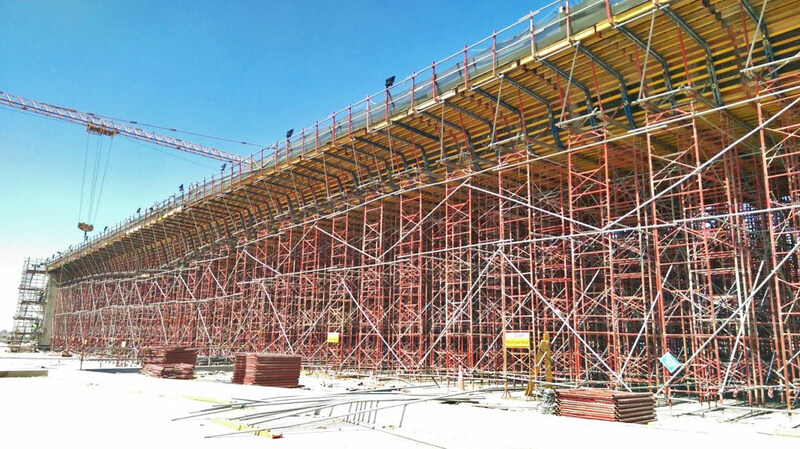 On this prestigious significant project, the challenge for our team in QATAR was on the tight Budget for the formwork package, that Our team used several methods to achieve the contractor targeted budget. 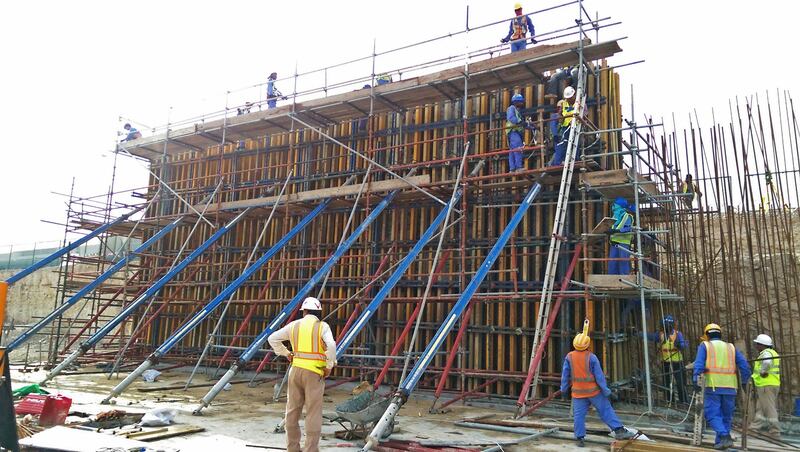 Which had helped Acrow to secure more than 90 % of the formwork package of the project.